Take your sweater and turn it inside out. 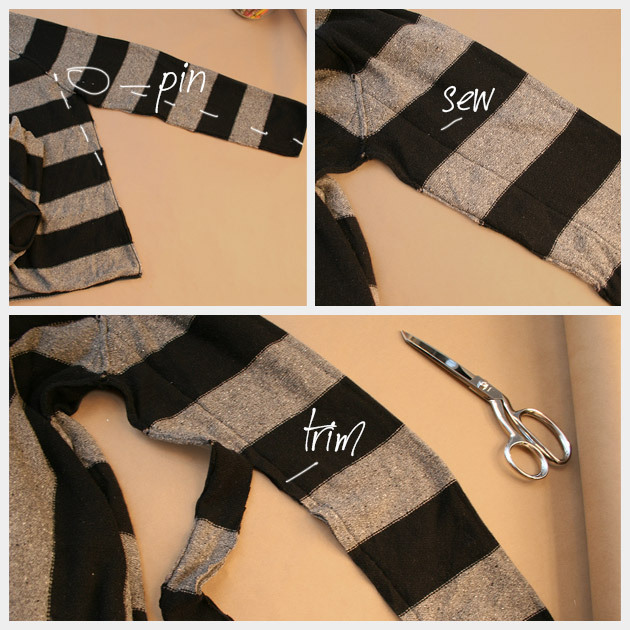 I recommend putting it on (inside out) to pin your sleeves and part of your side seams. 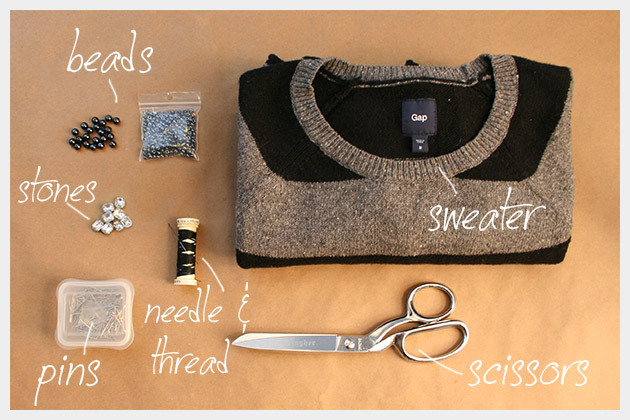 TIP: Just pin one side, take your sweater off and lay it out flat and use those pins to measure for your second side. This will make it easier to take off, because its a sweater the pins can pull out very easily. 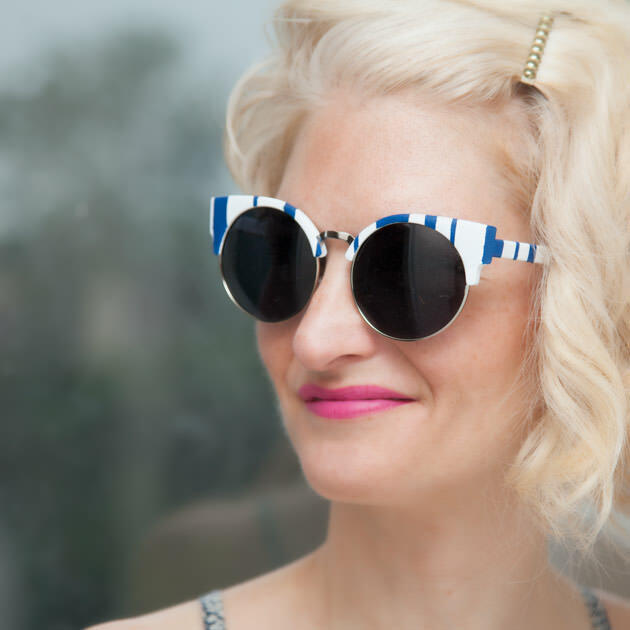 Using your sewing machine, starting with the edge of your sleeve sew up to the armpit, turn and sew tapering down to your side seam. I left the bottom edge of my sweater its original width, if you prefer you can sew your side seams in as well. 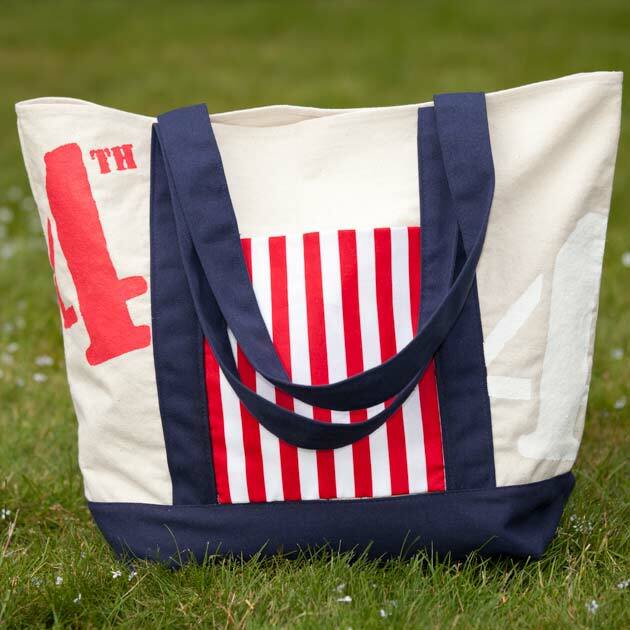 Sew your second side the same way. Trim off your excess sweater, dont cut too close to your seam, make sure you leave at least a half inch. 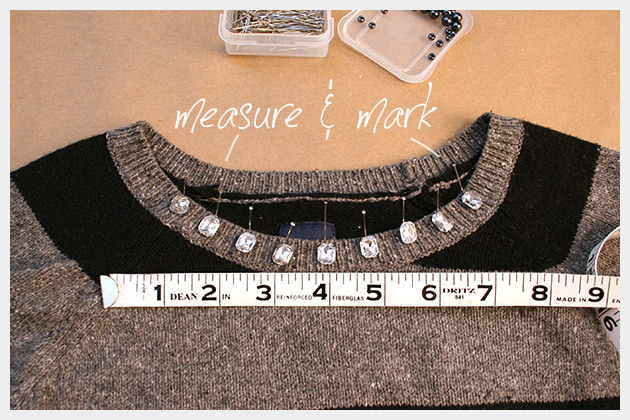 Lay your sweater out flat and measure where you want your rhinestones to be placed. I used pins to mark where I would place my stones, they are about 3/4 of an inch apart. Using your Aleenes Jewel-it glue, place a small drop where you will place each one of your rhinestones. 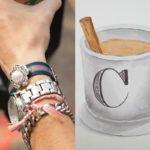 Ive used Aleenes Jewel-it glue for several projects (and no, Im not being paid to say this) and this stuff is amazing! Seriously, for holding rhinestones, beads, etc on to fabric it really works. I love this stuff! 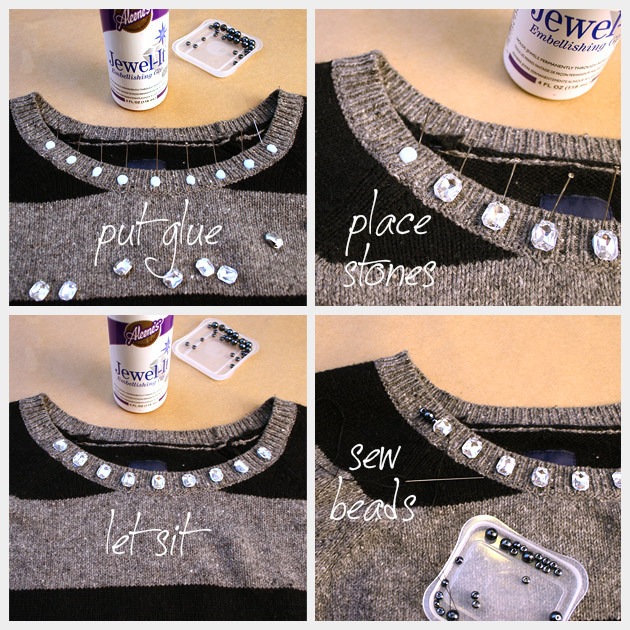 Place your rhinestones one at a time on to your glue and push it in a little. Make sure it doesnt bleed through. Let it sit for a couple hours until your glue is dry. 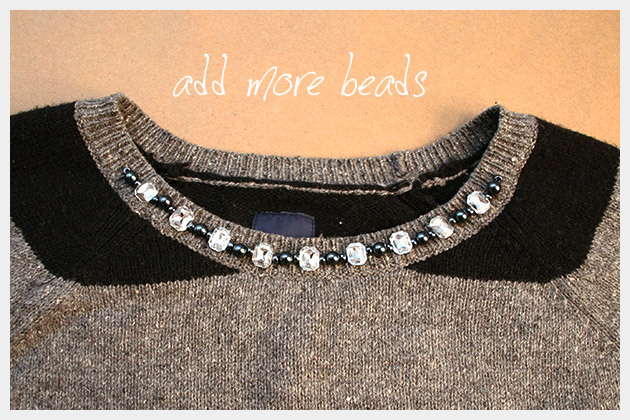 Using your needle and thread, sew your beads in between your rhinestones. I started sewing on the outside of my first rhinestone with one small bead, one medium bead and one small bead. Repeat this pattern in between your rhinestones, finishing on the outside of your last rhinestone. 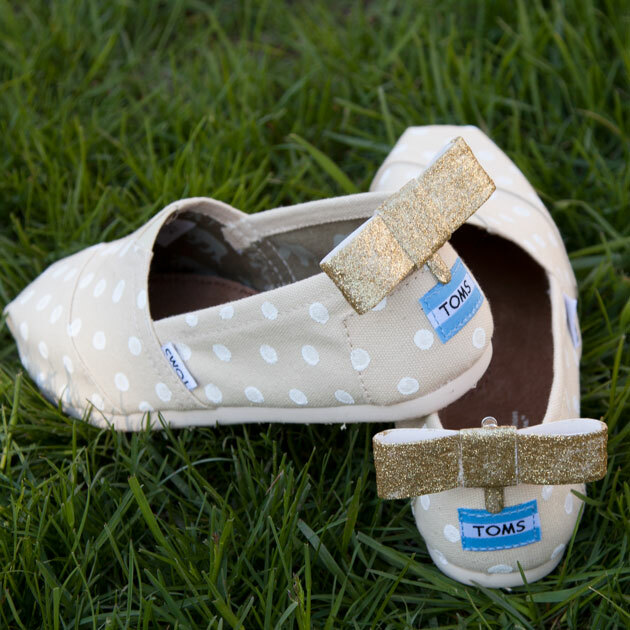 This is a really simple DIY, that you may even be able to create with supplies you already have. As much as I love jewelry, sometimes its really nice to have your necklace and your sweater as one. This is such a cozy sweater, Im sure Ill be wearing it a lot this season.